This week we celebrate the 50th anniversary of the podcast and Disneyland! We also discuss the new ticket system coming to Disney World and how it could impact Disneyland, mobile ordering expands, Downtown Disney updates, better pay for cast members, we have a special guest to talk about the 50th anniversary, and more! 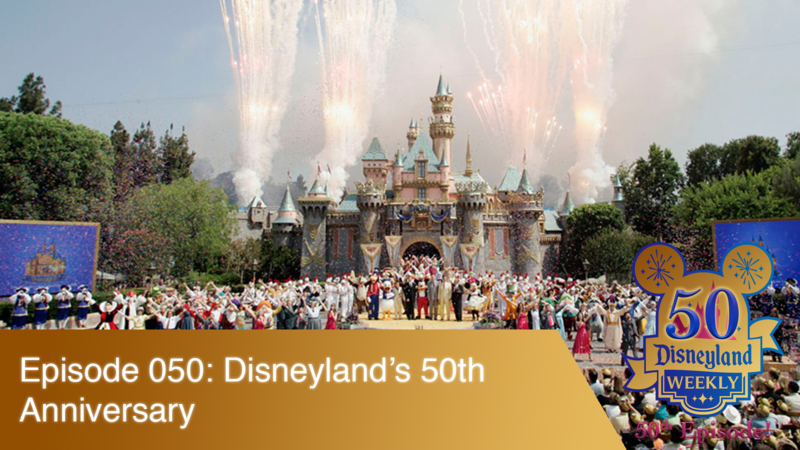 Lynn Barron from The Sweep Spot podcast joins us to talk about being a cast member during the 50th anniversary at Disneyland.